Reports reaching us from a reliable source close to the former Lagos Governor revealed that Jide suddenly collapsed and died around 9 pm. However, after the incidence, close family members rushed him down to an hospital on Lagos Island where he was confirmed dead on arrival. 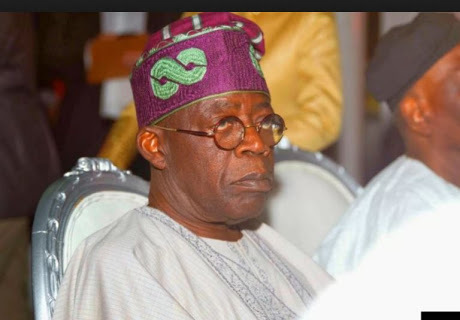 TheNewsGuru.com reports that the tragic news was kept secret because Tinubu was in Abuja for the National Executive Committee, NEC, meeting of his party, APC. Chairman of APC in Lagos, Otunba Henry Ajomale confirmed Jide’s death in a short statement he (Ajomale) issued on Wednesday. Ajomale wrote: It’s with regrets that I inform you of the demise of Mr. Jide Tinubu, the Son of Our dear and esteemed Leader, Asiwaju Bola Ahmed Tinubu,” the statement said.